Sony has made yet another slim and stylish statement by introducing a new ultra slim, ultra portable notebook in their X series, the Sony Vaio VCPX117LG. This amazing notebook is a symbol of strong and well structured craftsmanship from Sony. 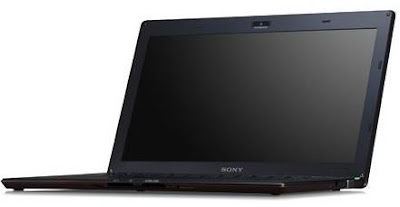 This thin ultraportable PC from Sony features an elegant blend of stylish design and high technical capabilities which provides the users with high user interactive grounds for computing. Windows 7 professional 32 bit Operating System for flexible user friendly computing environment.